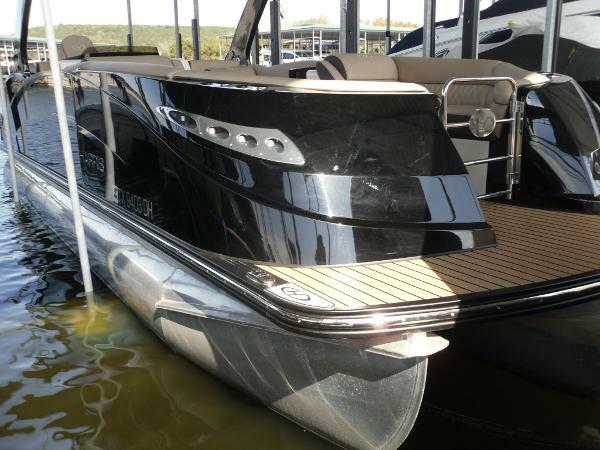 2016 Harris Crowne 250........NO TRAILER. 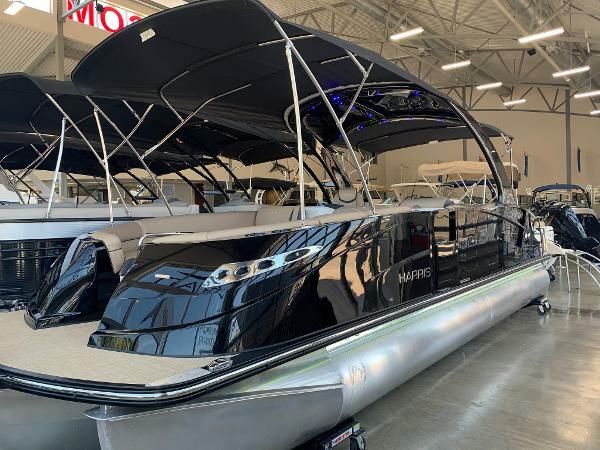 This one owner, freshwater gem of a Harris 250 Crowne is clean and ready for someone to put more hours on her and that powerful Mercury 350 Verado. 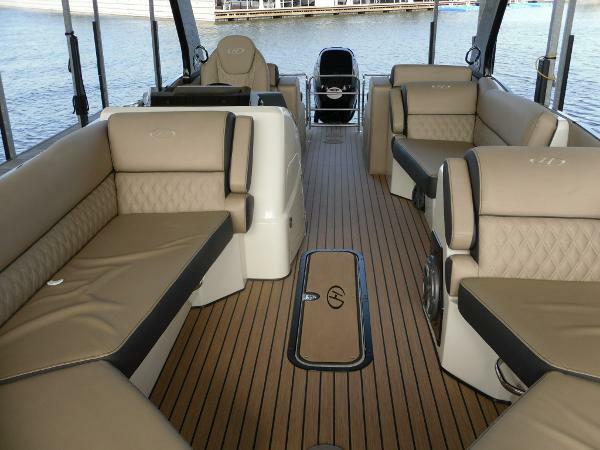 It only has 100 hours logged and this beauty has the Desert Camel interior with the dark woven teak flooring. 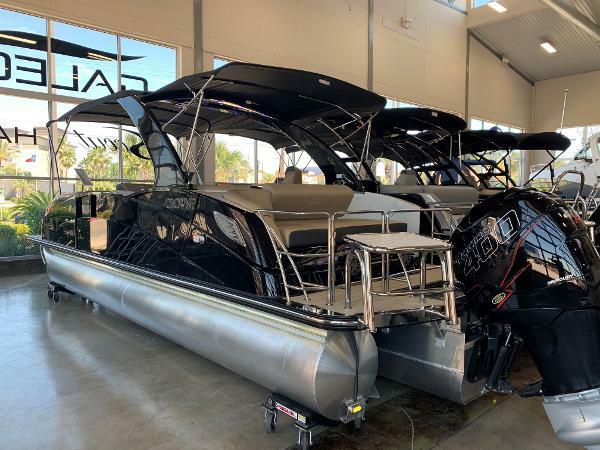 Other options include glass dash, upgraded JL Audio stereo system with subwoofer and amp, interior and exterior LED package, factory mooring cover with puddling poles, fiberglass sports arch, polished tubes, digital throttle system and more. 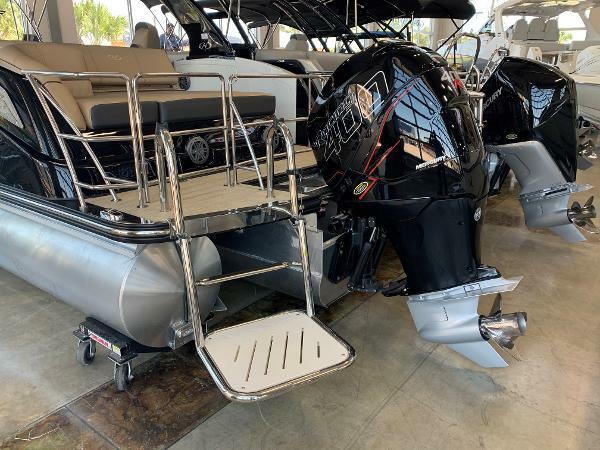 Seller is also willing to sell hoist and custom slip cover shown in pictures.... 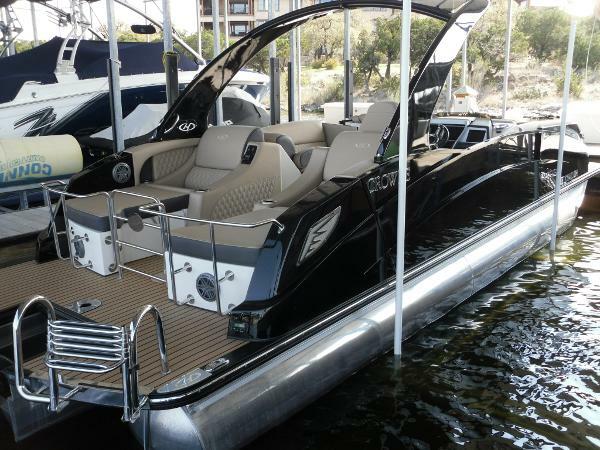 CALL US TODAY FOR ADDITIONAL QUESTIONS.